Comment: The number of times I have heard individuals from the Emergency Services Sector tell me they count on "Google Maps" for various job related activities is substantial. And while that approach may not be the best from a technical standpoint, it serves as a reminder that basic utility of product is the key to delivering geospatial products and services to the Emergency Services Sector that have value. Thus, anything that brings competition to the world of internet based mapping services is something I like to see. 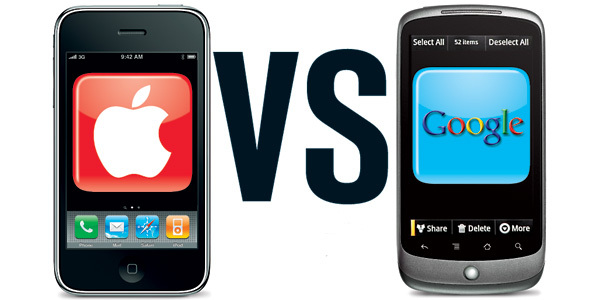 So slug away - Google and Apple - I'm cheering for both of you. best mash out there: [usngweb map] http://dhost.info/usngweb/ another is: [florida incident mapper] http://map.floridadisaster.org/mapper/index.htm KISS principle always works. When and how do we get Google or Apple to promote, use, display US NATIONAL GRID for CONUS?